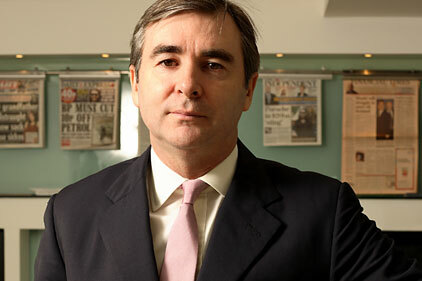 Consulum, an international comms consultancy founded by former Bell Pottinger chairman Tim Ryan, has made redundancies in its London and Bahrain offices, PRWeek has learned. Consulum was set up by Ryan and former Bell Pottinger Middle East director Matthew Gunther Bushell in 2013. The consultancy has offices in London, Bahrain and Dubai. Bushell is managing director of Consulum and is based in Bahrain. PRWeek has learned that three redundancies have been made in London, including a director and executive, leaving a total of four employees. Meanwhile, a director has been made redundant in Bahrain and two other employees in the Middle East are leaving the consultancy. PRWeek understands that staff in London were made aware of the redundancies last Thursday morning and by lunch time had cleared their desks. A source told PRWeek that the business wanted to focus on its Middle East operations. It is understood that the company is looking to recruit senior staff in London and Dubai, while replacements in the MIddle East have been made. Last week Bell Pottinger made ten redundancies in its London office as part of a restructuring process.